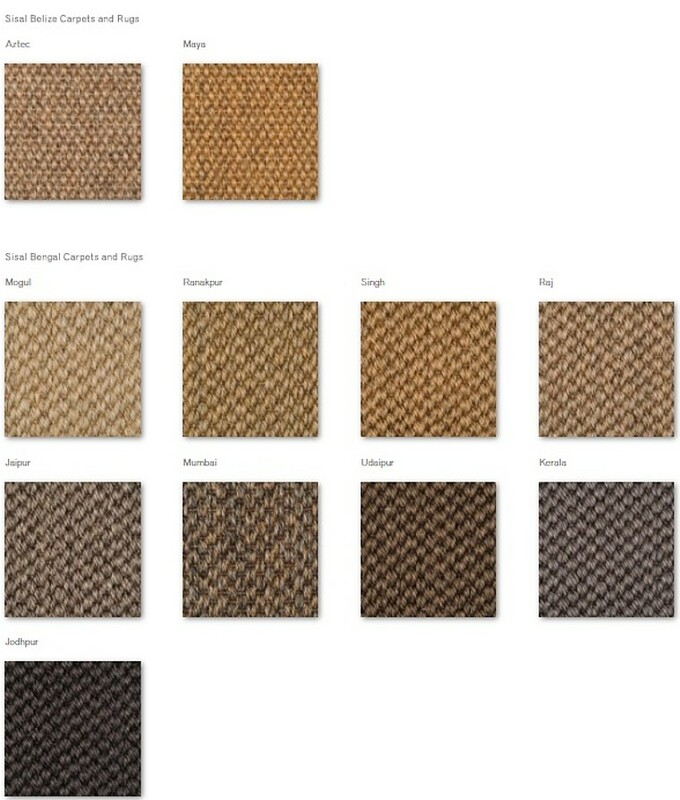 Our new Bespoke Rug Collection will be available soon. 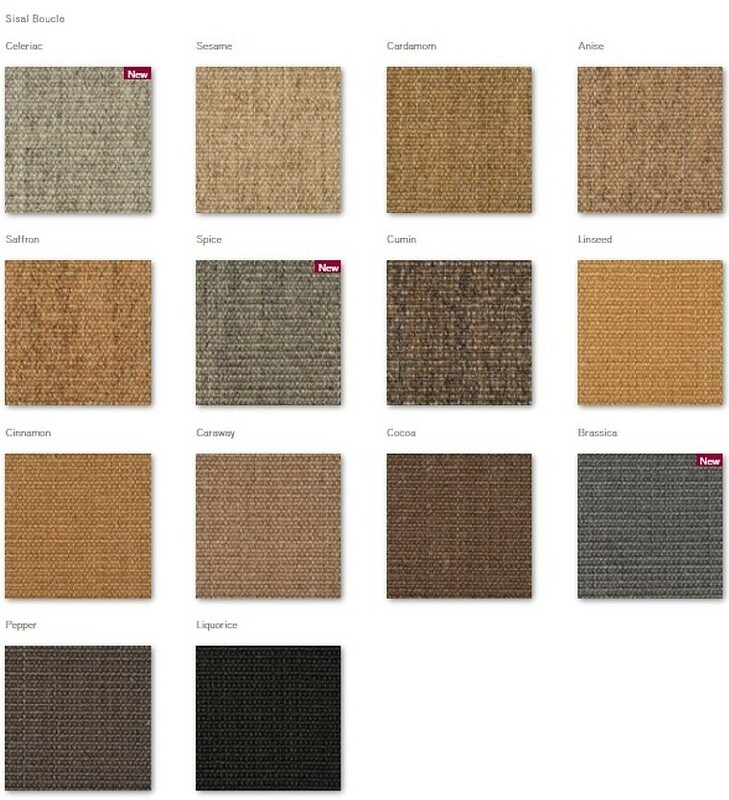 Rugs made to size and finished with binding in a variety of styles and materials. 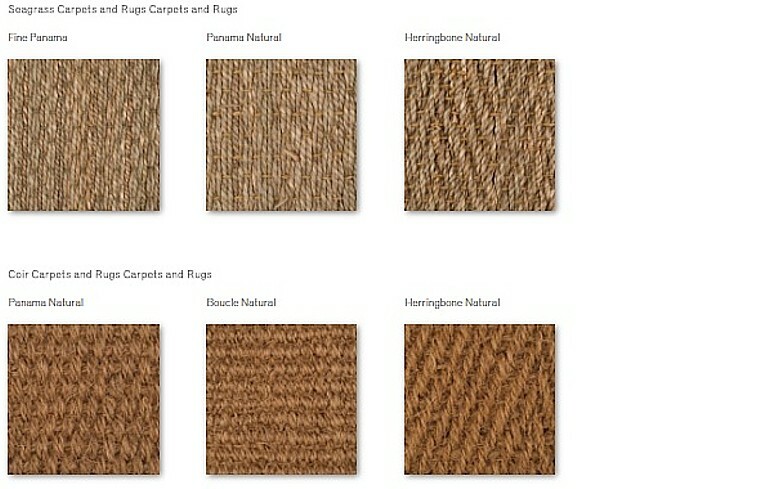 Each rug is individually made to customers requirements so you can design your own unique combination of materials. 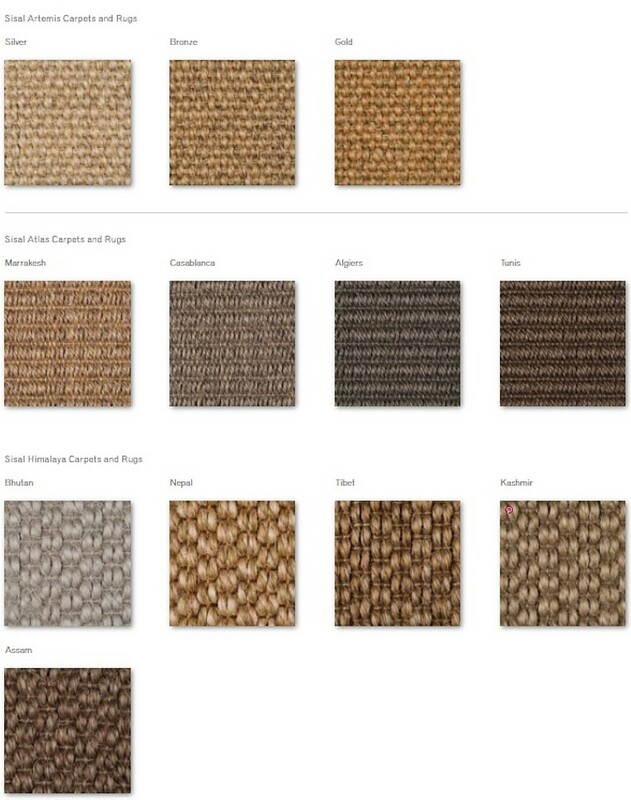 Depending on the material selected, rugs can be made up to a maximum of either 4 metres or 5 metres width and virtually any length. 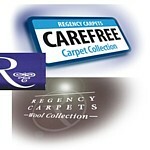 Please let us know your requirements and we will then be pleased to provide you with a personalised quote. 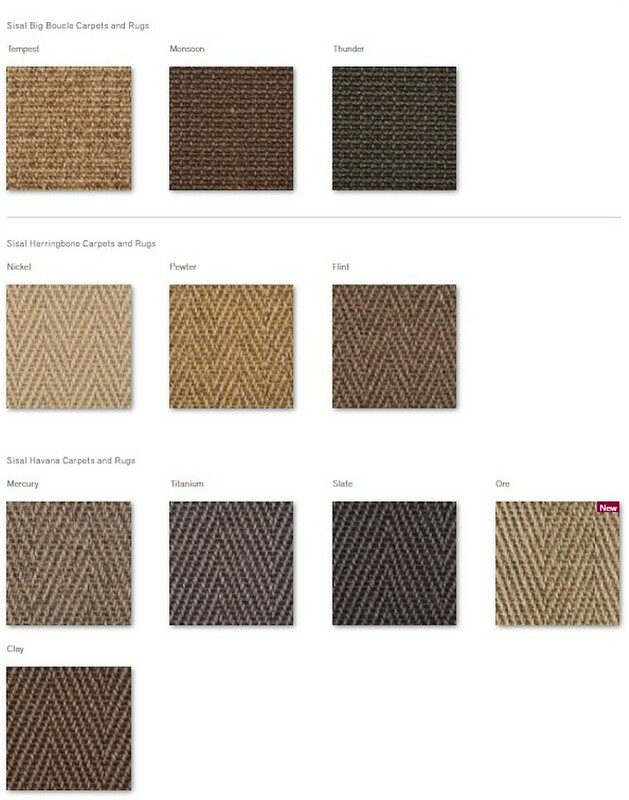 Delivery time on this bespoke product is approximately 4 weeks.